The herring fishing lasted until 1948, but the last Portskerra fishing boat was not sold off until the 1970s. 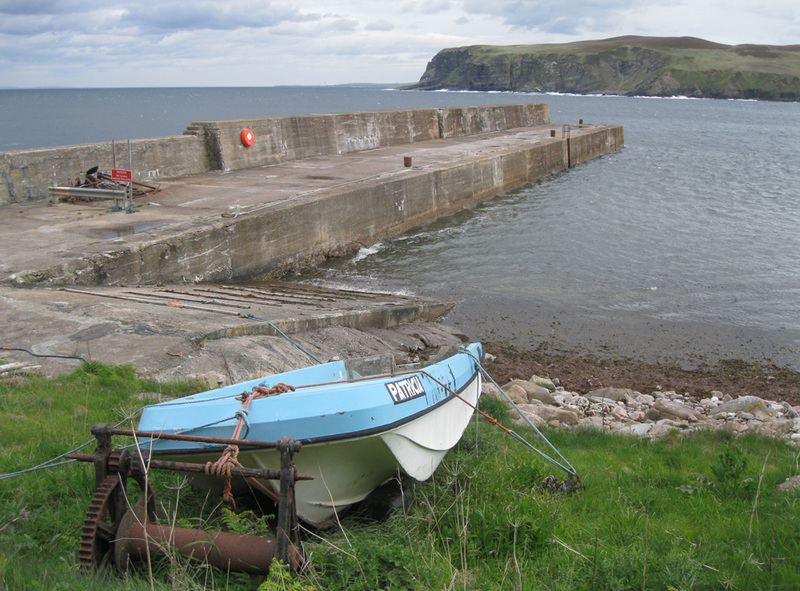 Portskerra has always been a fishing community, and close to its pier is the 'Drowning Memorial'. This monument commemorates the many fishermen from the village who over the years have been lost at sea. The memorial stone includes a verse by the celebrated poet Hugh Macintosh, who was born in Portskerra in 1901.